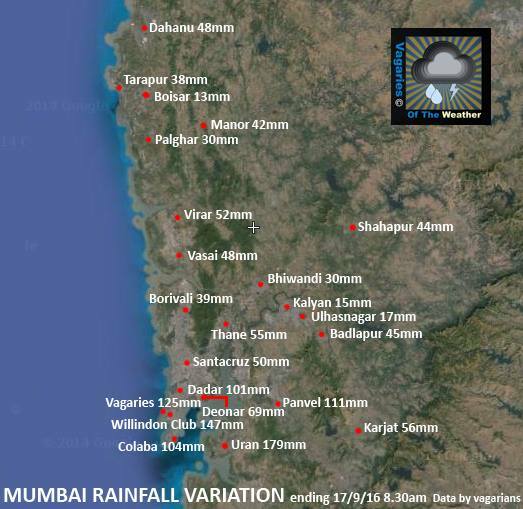 You still maintaining additional 150-170mm rains for Mumbai till 8:30 am tomorrow? Rajesh sir,in your post mention about my regions too. I don't think Mumbai will get 150+ mm rains tonight. Dense cloud now covering West MP. Any chance of tropical development between Mumbai and Saurashtra coasts? 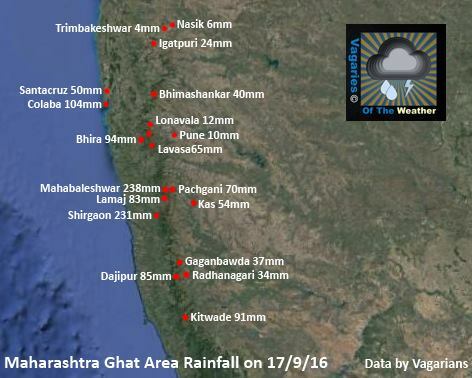 I think now the focus of rains would be more on south gujarat. Can't say for sure .but i feel mumbai might receive a heavy to very heavy downpour whole night, until sunday morning . what do you say rajesh sir. eagerly waiting for your forecast.